The kids are excited about our schedule to buy school supplies on Tuesday. 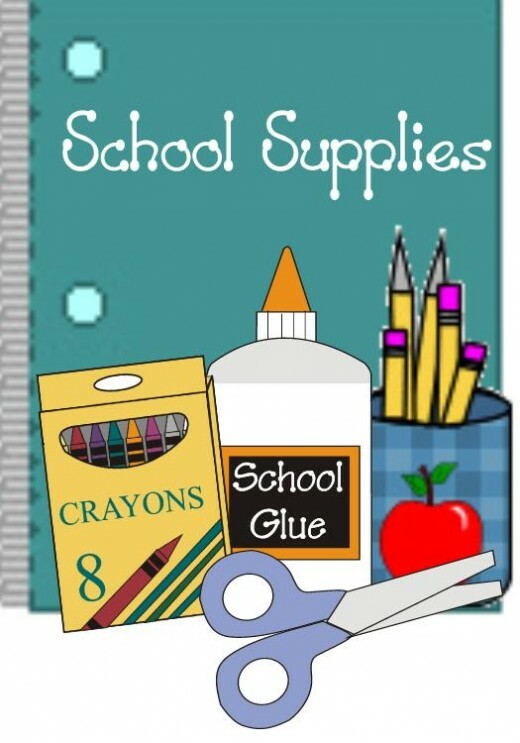 They have prepared their shopping list which include several pieces of notebooks, pad paper, pencil and pen, bond paper, colors and coloring pens, plastic cover, pair of scissors, etc. We might be using a loan that hubby’s friend help him secure. Earlier, hubby asked me to check our local bank, but they need some requirements which I don’t have in my possession. If not for some kind-hearted soul, our shopping plan might be postponed for another week. This entry was posted in Personal on May 22, 2011 by Yami.